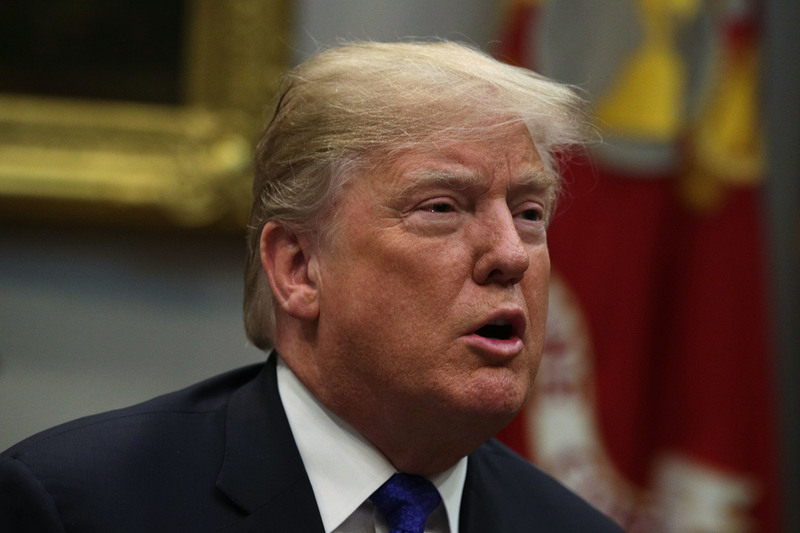 We revealed last month how Scots funds hold £138m with investment firms backing the US president’s immigration detention centres. The funds are managed by finance firms with huge investments in GEO Group and CoreCivic, American prison operators. 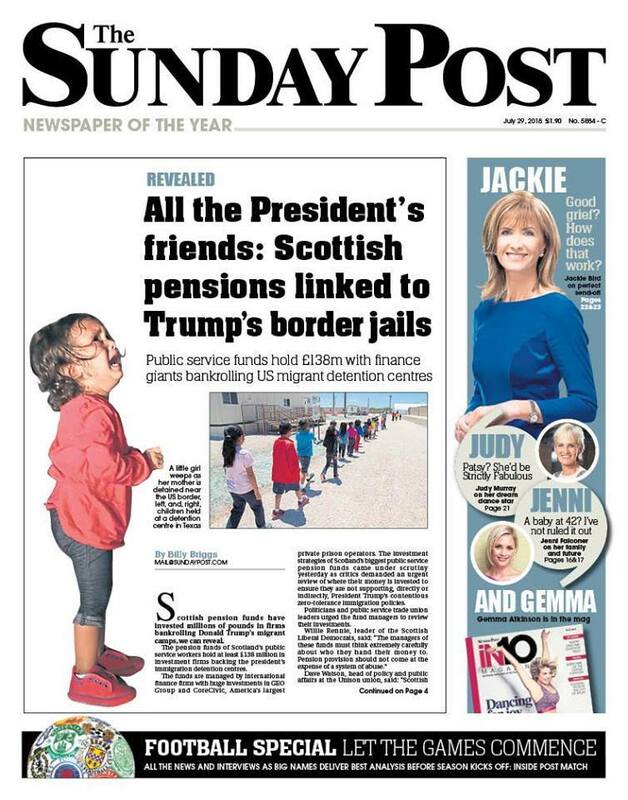 Lothian Pension Fund and Strathclyde Pension Fund invest with General Dynamics, a firm which processes migrant children for the US Government. Strathclyde Pension Fund has £52m invested in Blackrock, Vanguard, Aviva, St James’s Place, JPMorgan Chase, and Wells Fargo – who all fund US the prison operators. Lothian Pension Fund has investments worth £28m with Wells Fargo and General Dynamics. North East Scotland Pension Fund has investments worth £58m in Blackrock, St James’s Place, Aviva and Vanguard. The funds have a duty to invest for the best returns and ensure pensions are paid for their members. The funds said any investments were managed by third parties. But politicians and unions voiced concerns last week. They included Unison and Unite, who said they would raise the issue formally later this month.